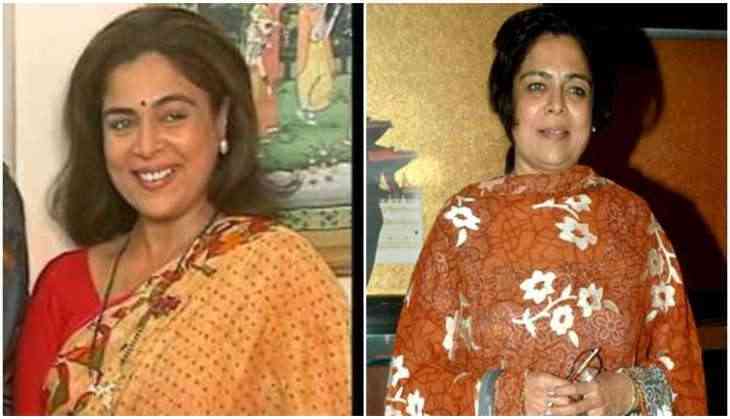 Actor Raza Murad says he always thought of the veteran movie and theatre actress Reema Lagoo, who died here early on Thursday following a cardiac arrest, as his younger sister. Reema breathed her last at the Kokilaben Dhirubhai Ambani Hospital in Andheri west here, where she was rushed shortly after midnight. Raza and Reema together have shared screen space in films like 'Sangdil Sanam', 'Hatya', 'Apne Dam Par' and 'Henna'. Reema became famous for portraying the 'middle-aged, modern, but understanding mother' to some of the biggest stars in the industry on both big and small screens. She was noted for her roles in several blockbusters like 'Hum Aapke Hain Kaun', 'Aashiqui', 'Kuch Kuch Hota Hai', 'Hum Saath Saath Hain', 'Maine Pyar Kiya', 'Kal Ho Na Ho', 'Vastaav', 'Saajan', 'Rangeela' and 'Kya Kehna', etc.